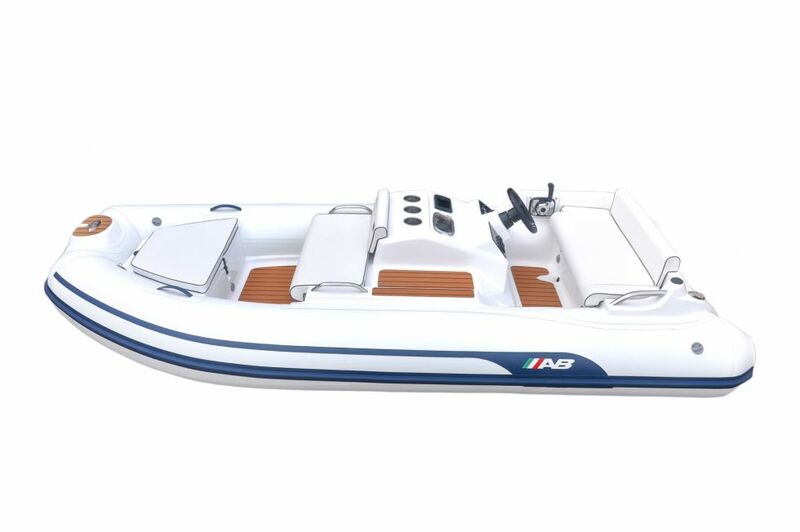 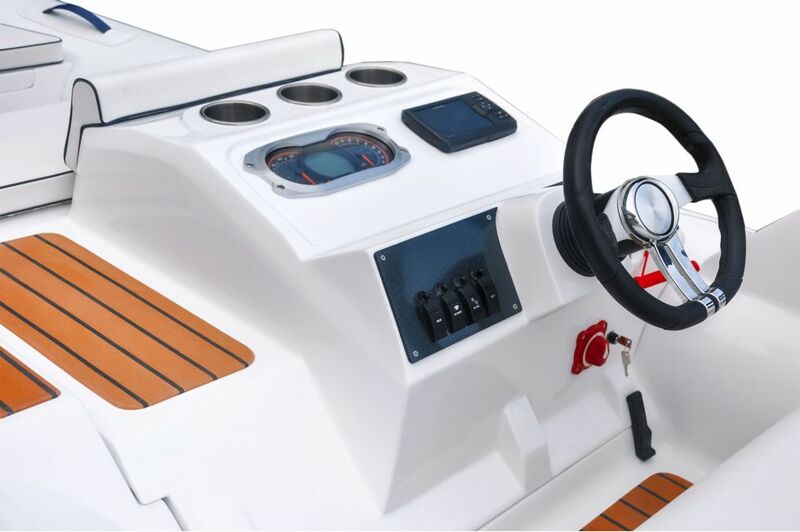 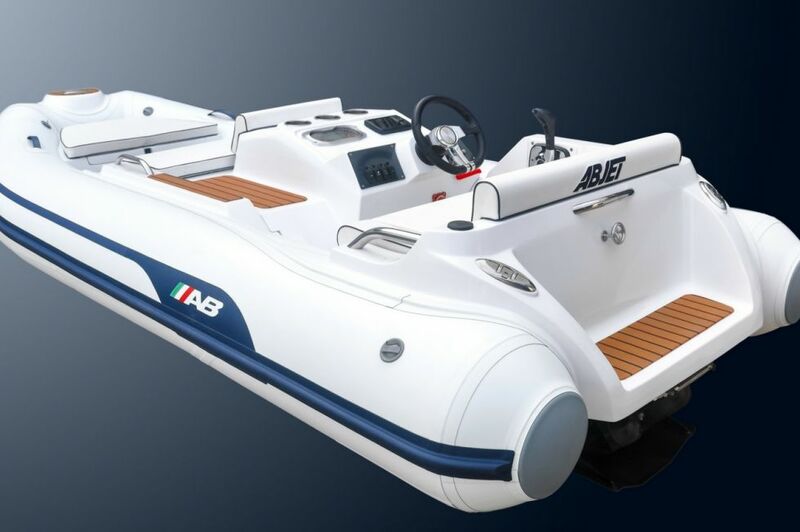 The ABJET is a reflection of pure boating passion. 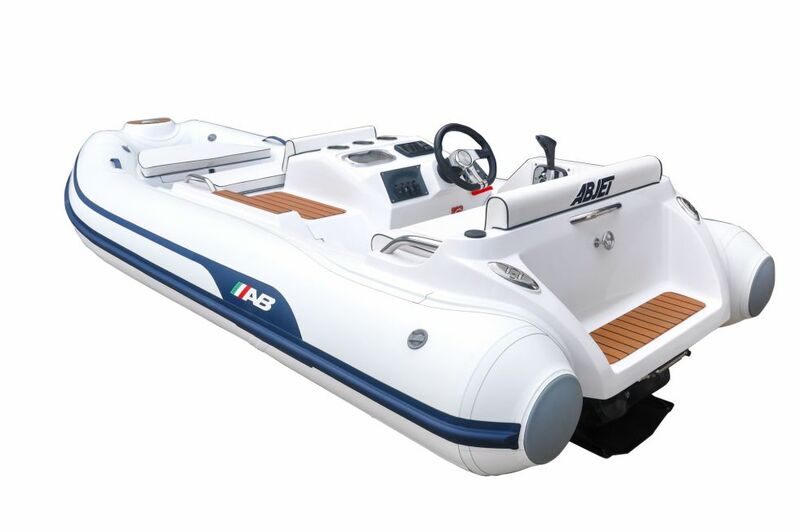 It marries its stunning performance with the luxurious style, comfort, safety and unparalleled quality craftsmanship that AB Inflatables is known for worldwide. 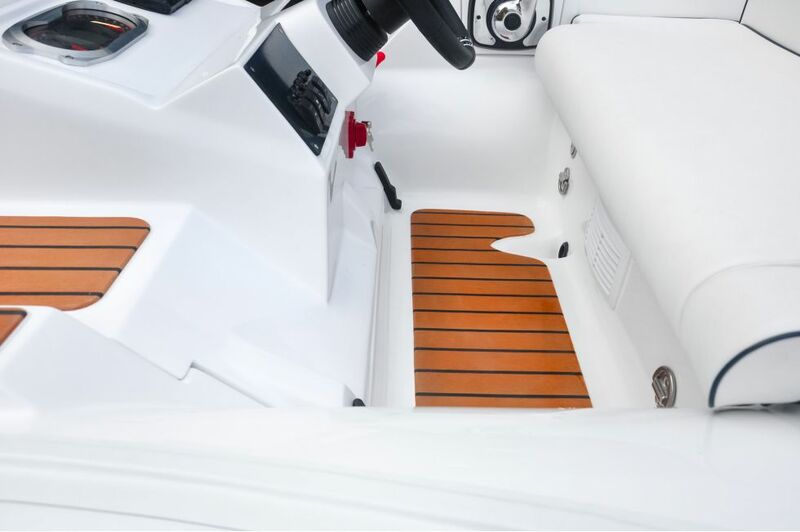 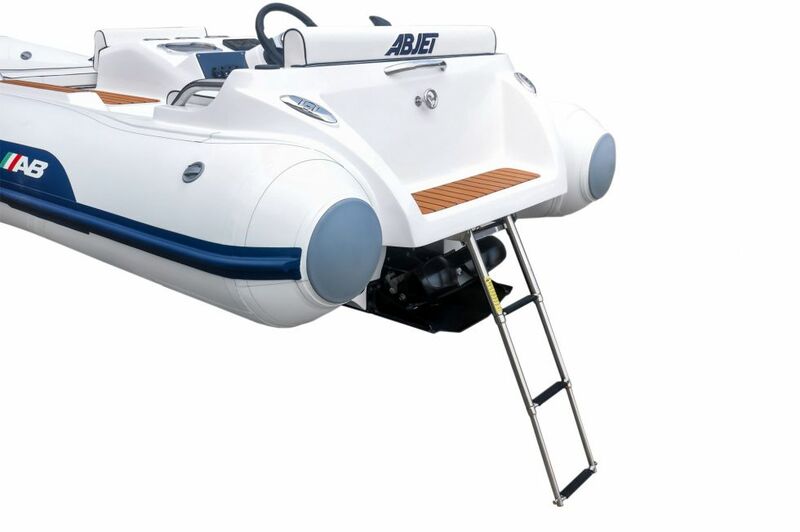 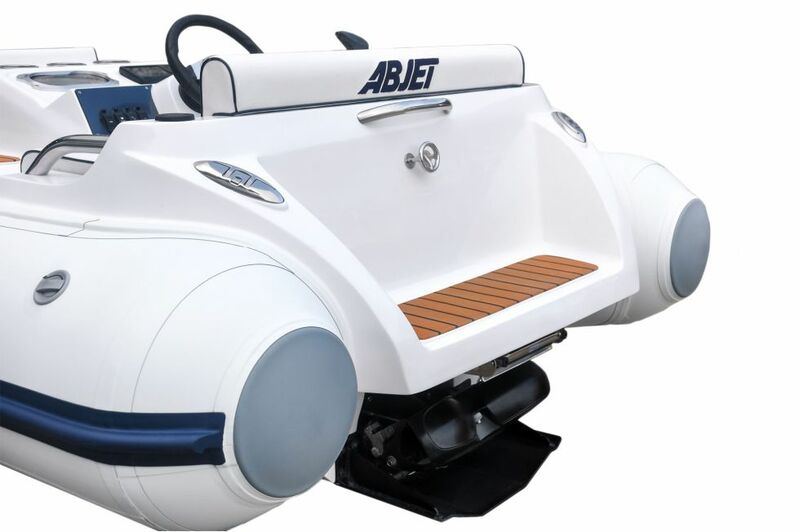 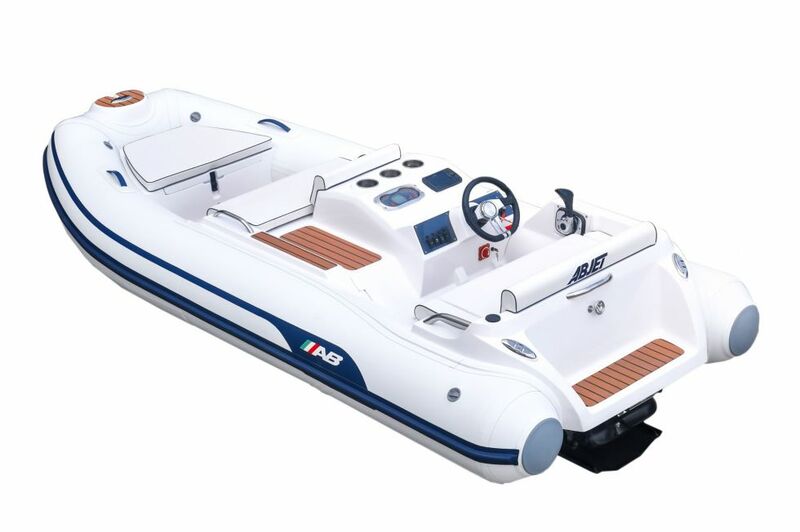 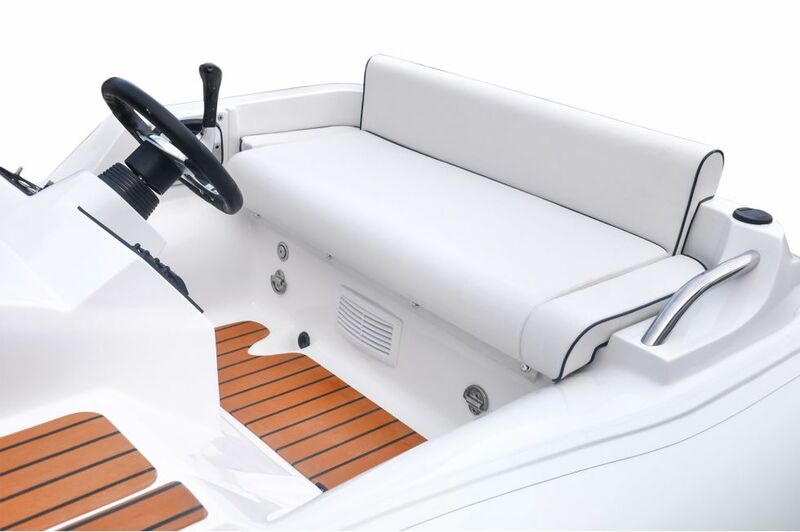 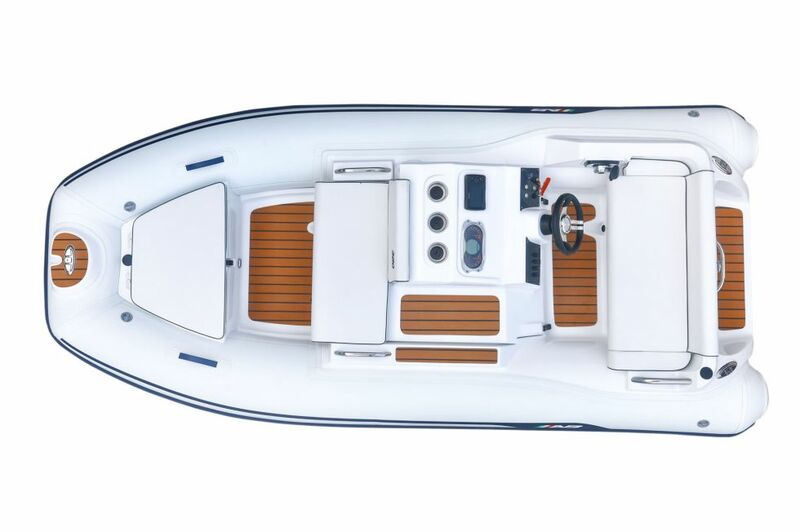 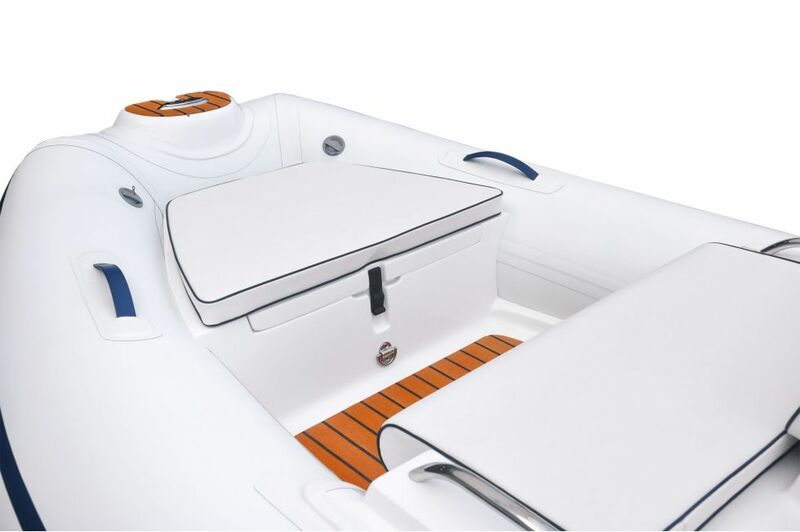 Crafted with the highest standard, the prestigious ABJET is sleek and stylish, and unlike any boat on the water today.